It’s no surprise that Facebook CEO Mark Zuckerberg wants to connect the world together to promote the “Knowledge Economy”. Today, Internet.org, a group that Zuckerberg started in partnership with mobile-device makers Samsung, Nokia, and Qualcomm, released a video highlighting his plan to interlink the next 5 billion people. 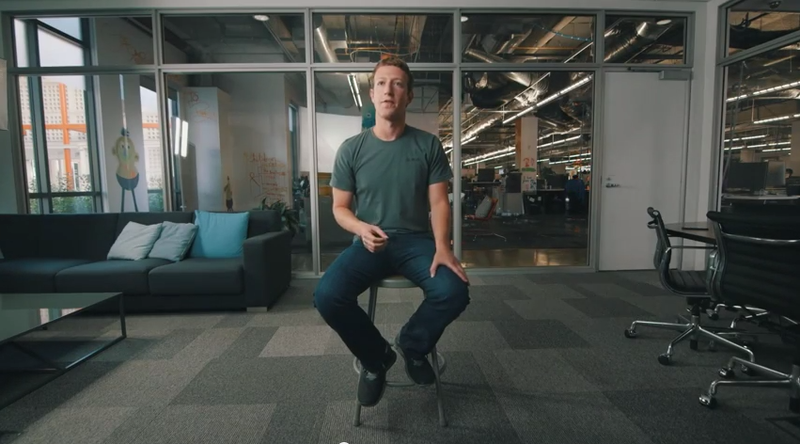 In the 3-minute video, Zuckerberg says that the world economy is synonymous with knowledge, powered by the Internet. He says that if everyone had access to the World Wide Web, society would be able to benefit from the innovation and creativity that everyone has. 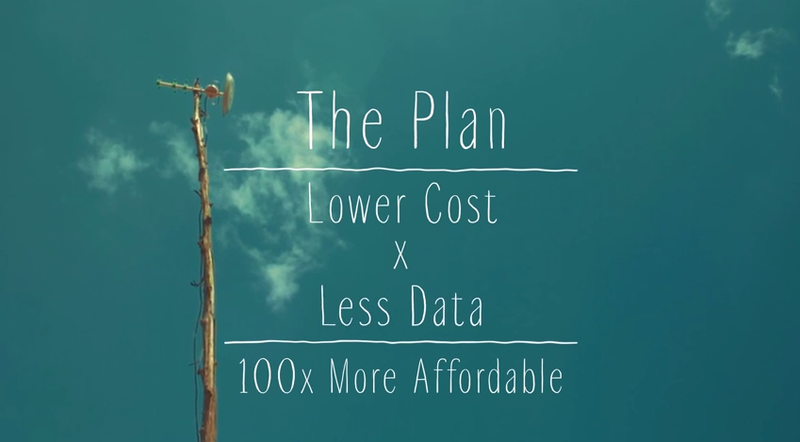 The group’s plan is to help make the Internet 100 times more affordable by lowering the cost and amount of data by a factor of ten. How does Zuckerberg plan to do this? He says that it will involve building out infrastructure to help signals go farther without requiring more cell towers to be built, “cleaning up airwaves” and using white space spectrum more efficiently, and building out low-cost and open source hardware and phones. To combat the issue around data consumption, Facebook’s CEO says that it can be done by caching the information instead of always requesting it every time something needs to be looked up. In addition, better data compression is needed. When I was getting started with Facebook, I could build it because I had access to the Internet and a few basic tools that gave me what I needed to build this for the world. And if we can get to a point where everyone around the world has access to those same tools, then everyone is going to be able to benefit from the innovation and ideas and hard work of billions of people around the world. Started in August, Internet.org is Zuckerberg’s second major effort to help advance technology, coming months after the launch of his political action committee, FWD.us. Facebook estimates that 5 billion people, or nearly two-thirds of the world, are without Internet access, and it wants to make sure that knowledge is better shared in this global community. Facebook has already taken steps to make sure that the social network is available on most devices, including feature phones through its ‘Facebook for Every Phone’ app, used by more than 100 million monthly active users.